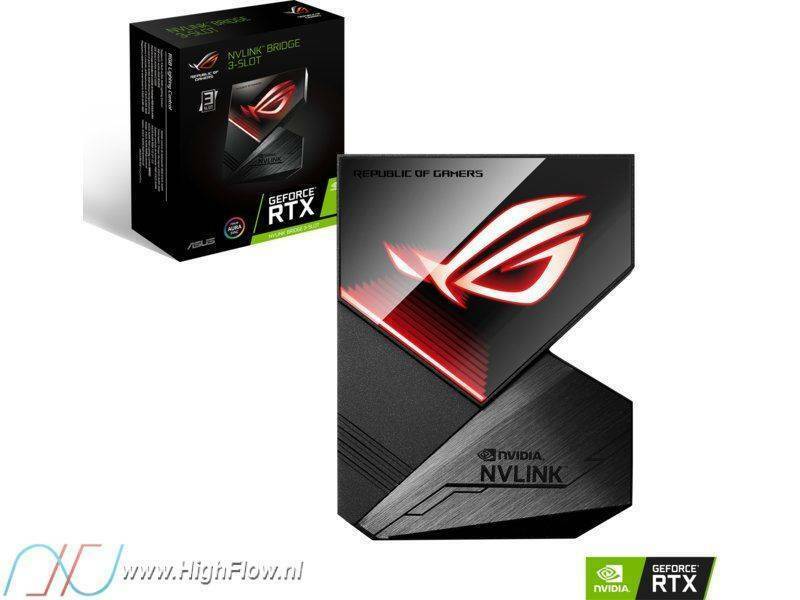 Thus, the SLI Bridge makes the combination of several graphics cards look neat, because not everyone wants to be satisfied in his durchdesignten system with a ollen ribbon cable. On top of that, the new high-bandwidth version has been optimized for a particularly high bandwidth and therefore optimally supports the new graphics card generation from NVIDIA. High pixel density monitors with resolutions of 4K / Ultra HD and higher, refresh rates above 144 Hz, and NVIDIA surround scenarios are also no problem at all due to the high transfer rate of 40 GB / s.
The short SLI bridge presented in this article is suitable for pairing two SLI-enabled NVIDIA graphics cards. The connection distance is 80 mm.